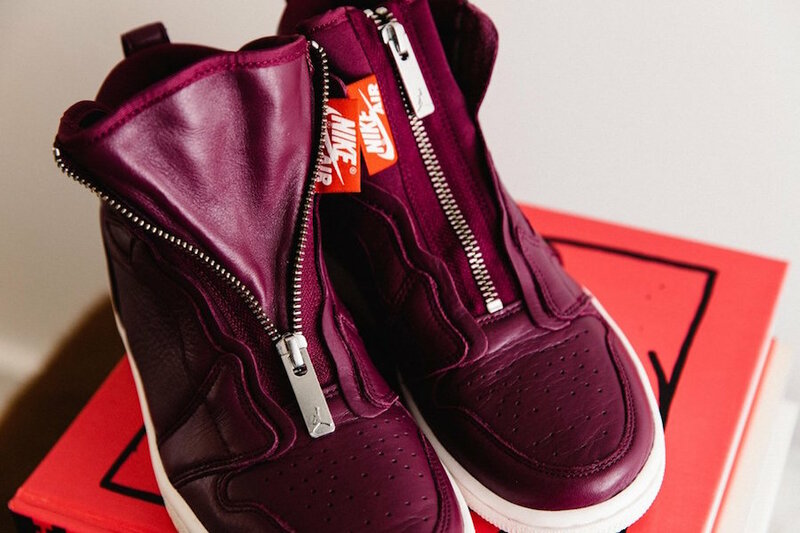 ordan Brand has started to release yet another Air Jordan 1 High Zip for women. 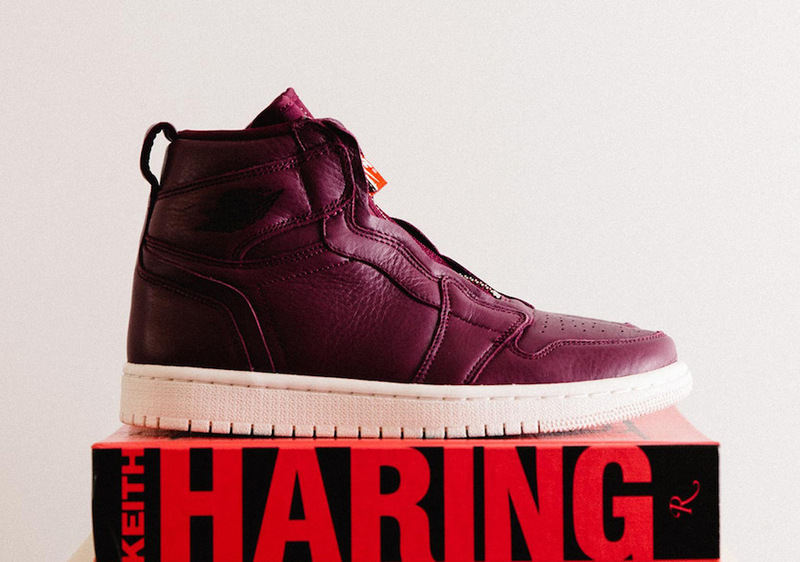 This time retailers are now releasing the Bordeaux edition. 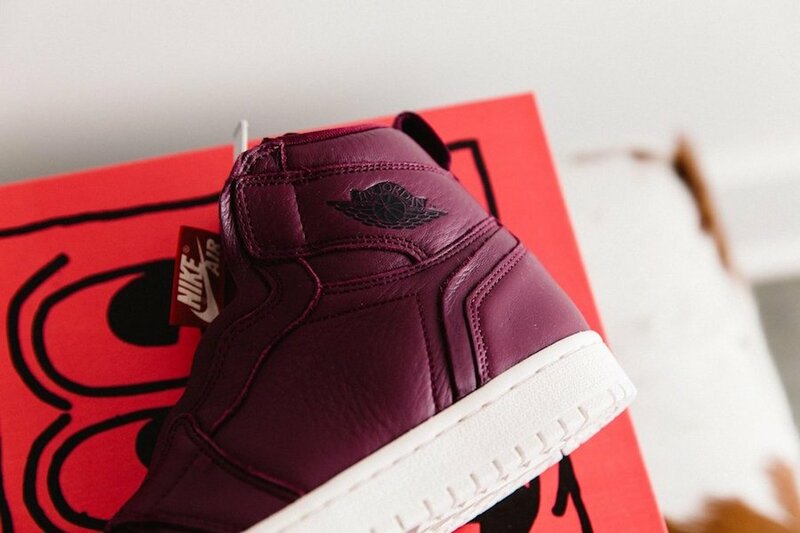 This variation of the Air Jordan 1 features a Bordeaux, Black and Phantom color combination. 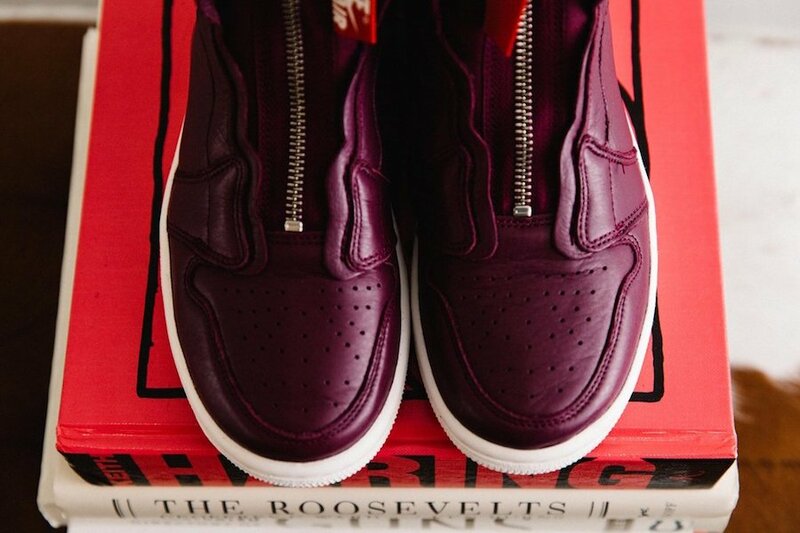 The highlight is the zipper closure while constructed with both leather and synthetic on the upper. 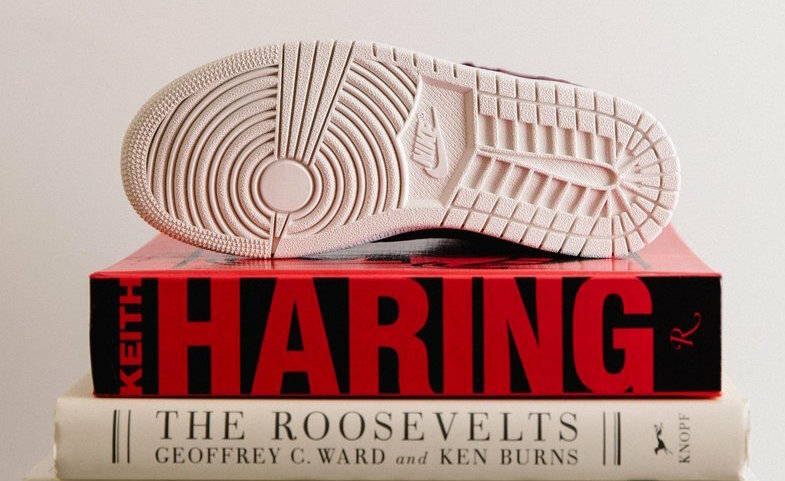 Following we have perforations on the toe box, unlike the the men’s version we don’t have perforations on the Nike Swoosh. 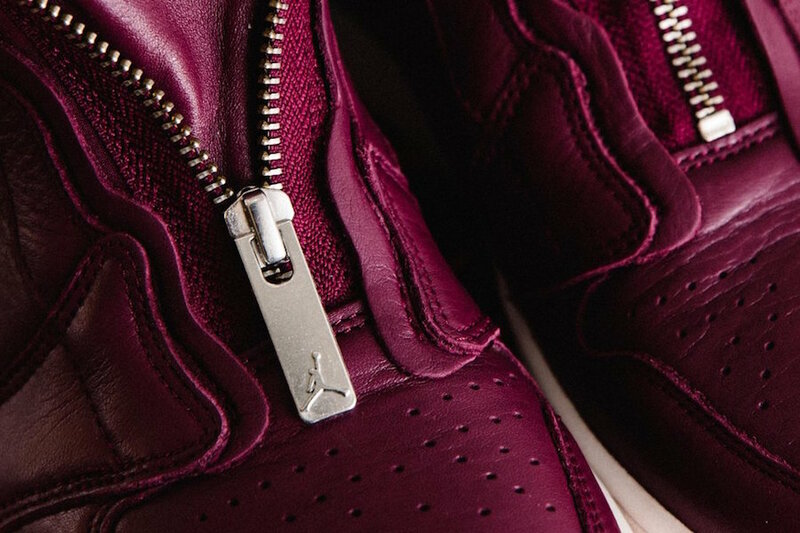 For those that are interested in purchasing the Air Jordan 1 High Zip Bordeaux, they are now available exclusively in women’s sizing at select Jordan Brand retailers like Sneaker Politics. Retail price is set at $150. Continue to scroll below to check out more images which will provide you with a closer look.